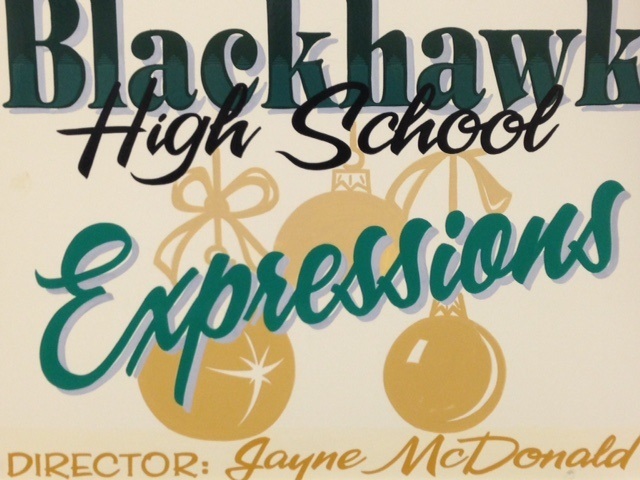 Blackhawk High School Expressions is a service-oriented outreach program of the Blackhawk School District music department. 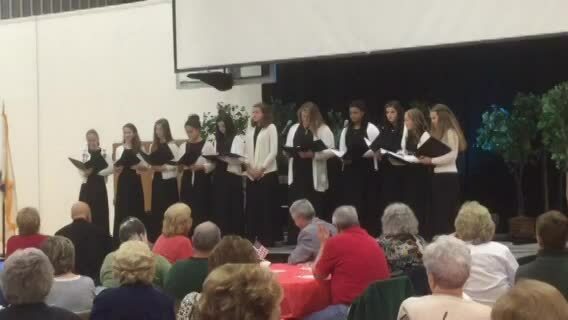 At the heart of Expressions is the high school and middle school mixed vocal ensemble committed to sharing music with the great Blackhawk community. 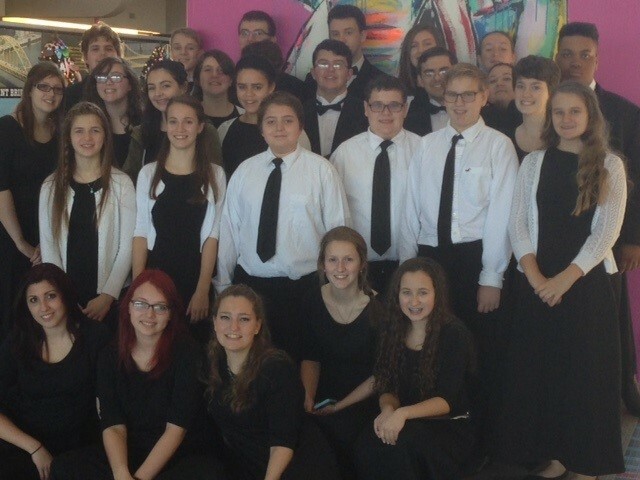 In addition, soloists from the Blackhawk Music Academy and Chamber Players contribute to the concert program. These wonderful students practice independently, rehearse after school and dedicate time during and after school to serve the community. 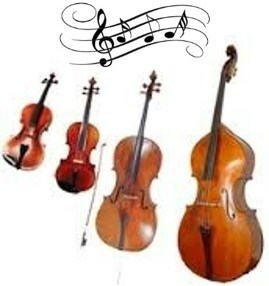 They perform in school programs, recitals and they present concerts for community events locally as requested. 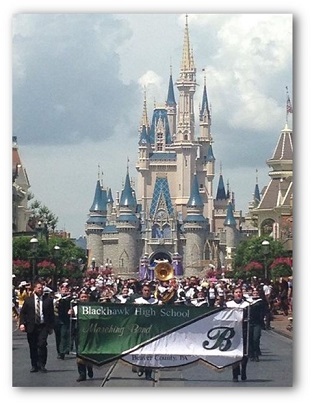 These talented students represent the Blackhawk School District with pride and enthusiasm.